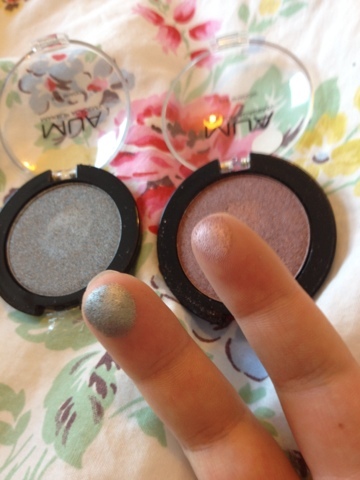 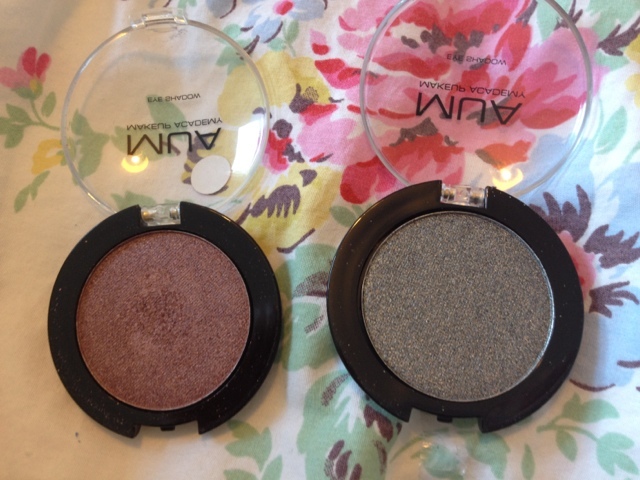 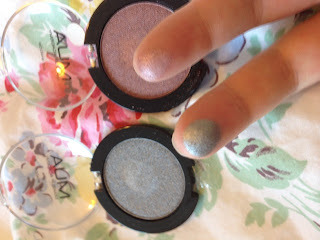 Just a quick post today to show you some of the MUA shadows I’ve picked up, I love MUA shadows, they’re ridiculously cheap at a £1 for a shadow and I find that they’re quite similar in formula to the Urban Decay shadows that I have, they are super pigmented and have good lasting wear when paired with either MUA Eye Primer Base (which I did a review on here, but I think has been re-formulated now and re-packaged). The packaging isn’t great, they can be fiddly to get into and the writing wears off quickly and the actual range of colours is quite limited (unless you delve into the MUA pallettes where there are a whole host of colours) but when it’s just a £1, I don’t think you can go wrong with these. 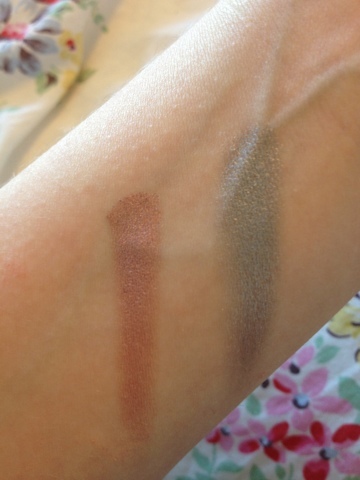 I particularly love the purple colour below, it’s a gorgeous shimmery mauve colour. 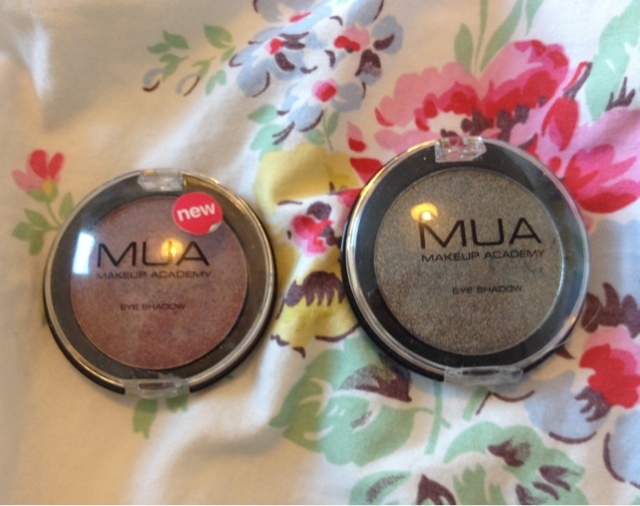 Which is your favourite MUA shade?